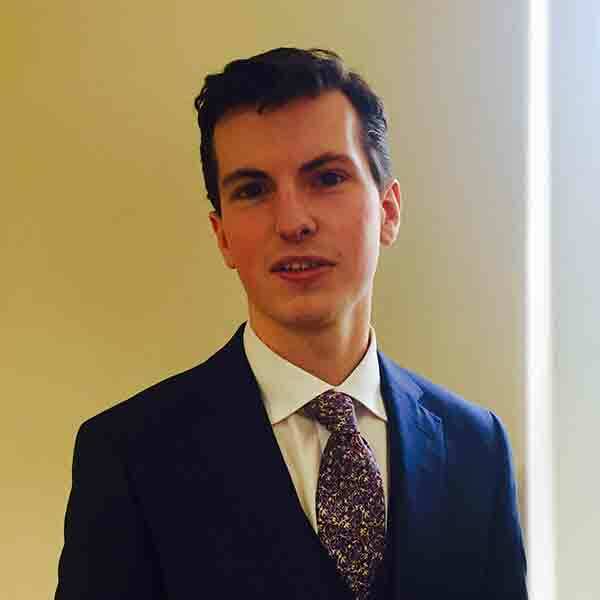 Sam is a GCILEx and is currently training to be a solicitor. Sam works in the conveyancing department on residential conveyancing and many other aspects of land and property law. His clients find him friendly and approachable. Outside of work Sam enjoys cycling and has a keen interest in music and cars.